Shop Eyeglasses & Contact Lenses. Book an Eye Exam Optometrists from Hamilton, Ontario. Digital Retinal Imaging can help diagnose and manage a variety of eye and health problems. Dr. Sheldon Salaba, Optometrist at Advanced Vision in Hamilton, Ontario offers Digital Retinal Imaging. Dr. Sheldon Salaba, Optometrist at Advanced Vision in Hamilton, Ontario is equipped with state of the art diagnostic equipment that allows us to offer Digital Retinal Imaging which uses a computer-integrated digital imaging system to record a detailed view of the retina. We recommend that all our patients have this test. It is especially important for those with a history of diabetes, high blood pressure, retinal diseases, flashing lights, decreased vision or a strong glasses prescription. Maintain your eye heath with regular adult eye exams. Dr. Sheldon Salaba, Optometrist in Hamilton, Ontario offers adult eye exams. Adults aged 19 to 64 should have an eye exam at least every two years, and people with diabetes should have an exam at least once a year. Other health conditions may also require more frequent eye examinations. Dr. Sheldon Salaba is focused on providing his adult patients with thorough, comprehensive eye exams and takes the time to explain his tests and answer any questions or concerns patients have about their eye health. Early vision care in key to maintaining your child's eye health. Dr. Sheldon Salaba, Optometrist performs children's eye exams at Advanced Vision in Hamilton, Ontario. To help maintain healthy vision, children should have their eyes first examined at six months of age to be sure each eye focuses, the eyes are straight, and there is no internal eye disease. They should then get eye exams again at three years old and then every 12 months after that or as recommended by our optometrist and then again before he or she enters school. It is extremely important to get your children's eyes examined because success at school can be hindered if vision problems go undiagnosed. Contact Dr. Sheldon Salaba Optometrist in Hamilton,ON and book an appointment for your children's eye exam today! Watch 7 year-old Jack get fitted in Acuvue Oasys Contact Lenses for the first time! Giving You Comfortable Eyes and Exceptional Vision. Contact Lens Services from our Hamilton Optometrist Office. Dr. Sheldon Salaba Optometry Offices offer appointments for contact lens fittings and check ups. Optometrists are trained to assess the suitability of contact lenses for patients of all ages, including those requiring contact lenses for aphakia, kerataoconus, and post refractive surgery. The goal is to find the most appropriate lenses for your comfort, vision needs and eye health. We offer many modalities of lenses, including daily wear, and extended wear. We also fit contacts for patients with astigmatism, or who require bifocal lenses. A contact lens fitting involves a different set of measurements that are more detailed than the 'baseline' testing seen in routine eye exams. It's essentially a more 'in-depth' look at the shape and health of your cornea and overall state of your tear film. This allows the Dr. Sheldon Salaba, Optometrist in Hamilton to identify and minimize any risks or limitation associated with contact lens wear. Improper fitting contact lenses can lead to blurred vision, eye strain, eye pain, redness or swelling of the eye, which can range from mild to severe. The most serious complications include infection and corneal ulcers, which can develop quickly and lead to irreversible vision loss if not treated appropriately. It is very important to have your contact lenses fit by an eye care professional to avoid these complications. Book an appointment for a contact lens fitting in Hamilton, ON with Dr. Sheldon Salaba - Optometrist. Dr. Sheldon Salaba, Optometrist can help you manage your dry eye symptoms. Dry eyes are uncomfortable and can make it hard to focus during the day. There are some temporary solutions but proper management is necessary for continued comfort throughout the day. During your appointment we will ask you questions about your general health, your use of medications and your home and work environments to determine any factors which may be causing your dry eye symptoms. We will then decide whether to perform additional dry eye testing. Once we know the cause of your dry eyes we will recommend a program that will best be suited to managing your symptoms. If you suffer from dry eyes contact Dr. Sheldon Salaba, Optometrist in Hamilton, Ontario for dry eye management. Dr. Sheldon Salaba, Optometrist in Hamilton, Ontario offers glaucoma management. Glaucoma is a progressive disease that damages the the optic nerve in one or both eyes and can result in vision loss or blindness. Once vision is lost, no treatment exists to restore it. Early detection and prevention of further vision loss is the basis for all treatments available today. 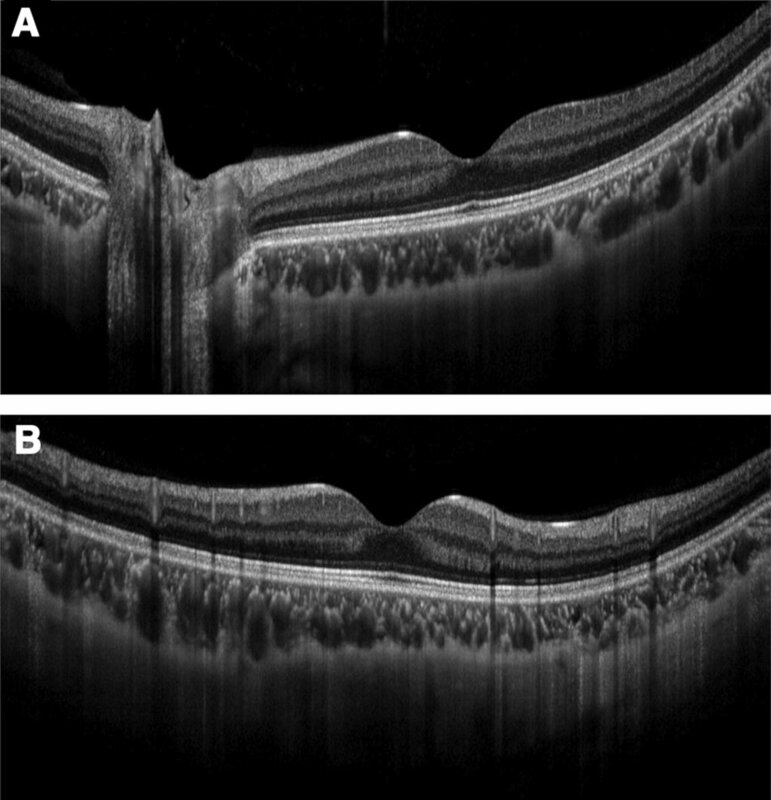 Immediate treatment for early stage glaucoma can delay the progression of the disease. Treatments vary from medicine such as eyedrops or pills, laser trabeculoplasty which drains the fluid out of the eye, or conventional surgery, to a combination of any of these. Treatments can help save remaining vision, but can not improve sight that has already been lost. There are many different forms of glaucoma. The most common being open-angle, but there is also low or normal-tension glaucoma, angle-closure glaucoma, and congenital glaucoma. They vary in severity, but early detection and treatment is still key. Dr. Sheldon Salaba, Optometrist has received extensive training in glaucoma diagnosis and glaucoma management. We offer a variety of treatment options to help mange your glaucoma. We encourage you to contact us if you have any questions about glaucoma management in Hamilton, Ontario. Help keep your eyes healthy with Omega-3. Omega-3 Supplements from Dr. Sheldon Salaba in Hamilton, Ontario. Several studies have found that Omega-3 benefits the eyes by protecting the eyes from macular degeneration and dry eye syndrome. It also assists in the drainage of fluid from the eye that lead to high eye pressure and glaucoma. It is also proven with infants who are fed Omega-3 supplemented formula had higher visual acuity than those who did not. Computer users in our day and age will also find Omega-3 beneficial as it helps reduce dry eyes caused by computer vision syndrome. 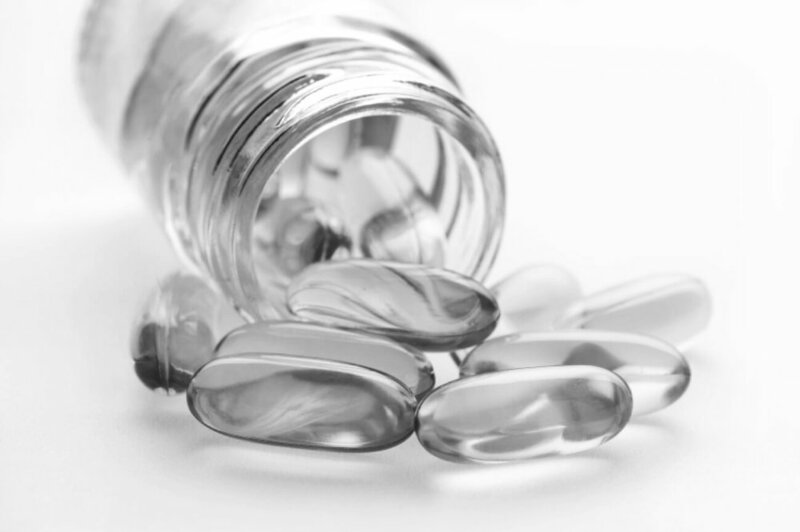 You can find a number of Omega-3 Supplements at our clinic. For more information, call or stop by today. Providing Prescription Glasses in Hamilton, ON. Dr. Sheldon Salaba, Optometrist in Hamilton, Ontario offers Prescription Glasses. Dr. Sheldon Salaba, Optometrist in Hamilton specializes in Prescription Glasses and Safety Glasses. We offer several designer frames and quality Prescription lenses. We encourage you to contact us if you have any questions about Dr. Sheldon Salaba, Optometrist in Hamilton or about Prescription Glasses in Hamilton. Dr. Sheldon Salaba, Optometrist services the Hamilton, Ontario area. Dr. Sheldon Salaba, Optometrist in Hamilton, Ontario offers sunglasses. We've got designer sunglasses to match any style! Need prescription sunglasses? We carry prescription sunglasses that are as stylish as non-prescription ones! Visit Dr. Sheldon Salaba Optometrist Advanced Vision in Hamilton, Ontario and get stylish prescription and non-prescription sunglasses.